Junaid Azim Mattu, National Conference spokesman, after being disagreed with party's decision to boycott local body polls and panchayat polls, annouced his exit from the party. He is said likely to contest Jammu and Kashmir's civic polls. "Based on my humble disagreement with the party's decision to boycott the upcoming ULB and Panchayat Polls, I have just sent my resignation from the party to the JKNC General Secretary," he tweeted in a series of tweet. “I strongly believe that leaving our grassroots democratic institutions open to misrepresentation would inflict serious harm on the State and also wreak havoc with our social fabric and cultural legacy,” he wrote. “I will announce my candidature for the ULB elections from Srinagar tomorrow in sha Allah and I remain committed to serving my people and helping the city I grew up in meet the challenges it’s faced with. I won’t be addressing the media or taking any questions today,” he tweeted. Meanwhile, National Conference accepted the resignation of Mattu. 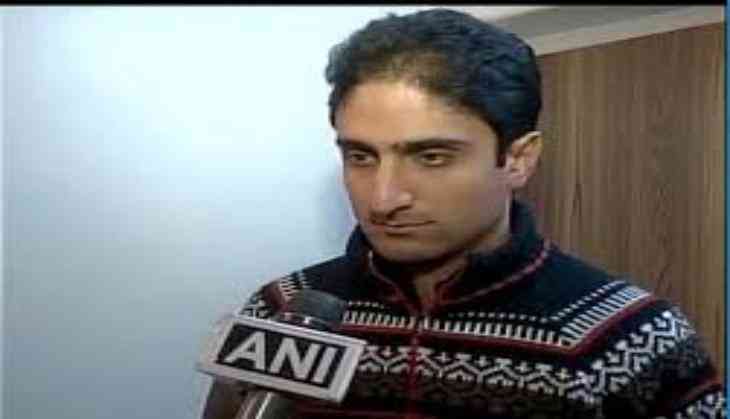 J&K National Conference is pleased to accept the resignation of Junaid Azim Mattu from the basic membership of party. National Conference-led by Farooq Abdulla and PDP-led Mehbooba Mufti, are the two main regional political parties who have announced that they will boycott to the said civic polls in the state. The ULB elections will take place in four phase in the state from 8 to 16 October. The panchayat elections will be held in nine phases on a non-party basis beginning 17 November. The notification for the first phase of panchayat elections will be issued on 23 October.